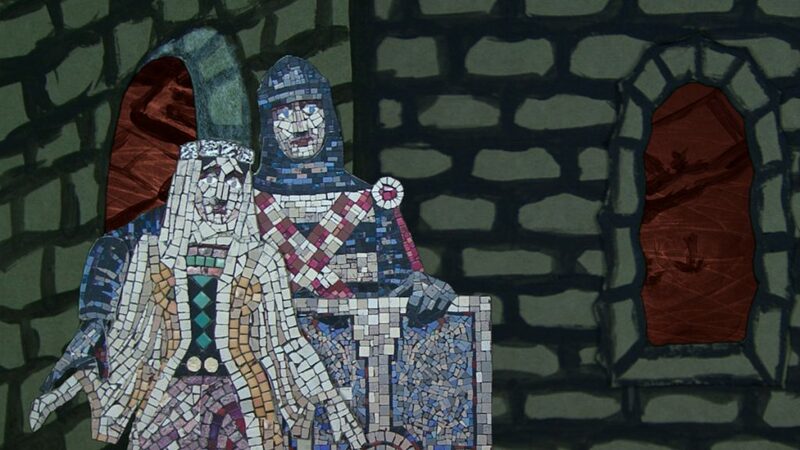 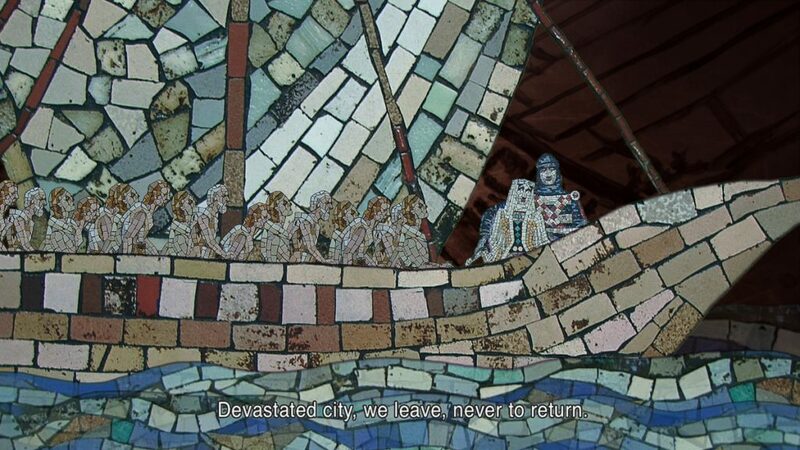 A cut out animationfilm based on a Medieval theatreplay (1637) by the famous Dutch poet Joost van den Vondel and based on the mosaic Gysbreght van Aemstel (1953) by Antoon Molkenboer that is located in the City Theatre Amsterdam. 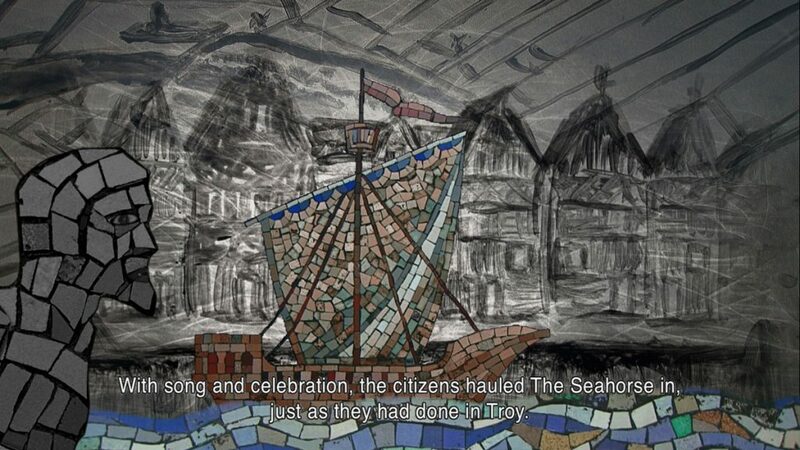 Set in 1300, it tells the story of the siege of Amsterdam by the Kennemers and Waterlanders. 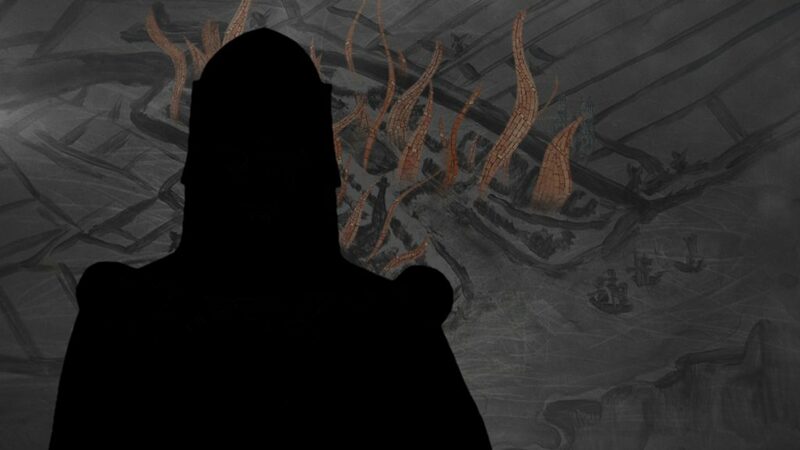 The reason for the siege is Gysbreghts alleged involvement in the abduction and manslaughter of Floris V in 1296.
hidden in a ship (as in the story of the Trojan Horse). 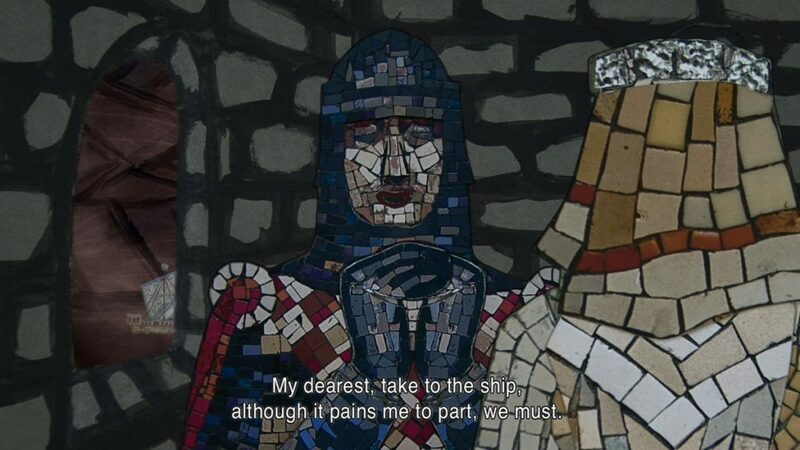 After a violent battle, Gysbreght van Aemstel is forced to flee his country. 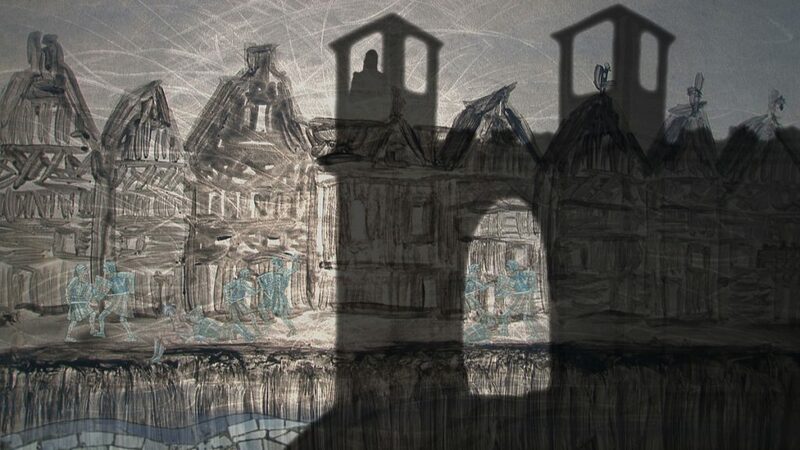 I have used the story of Gysbreght van Aemstel to tell a universal, repetitive story about people who are forced to flee their country because of war and terror.